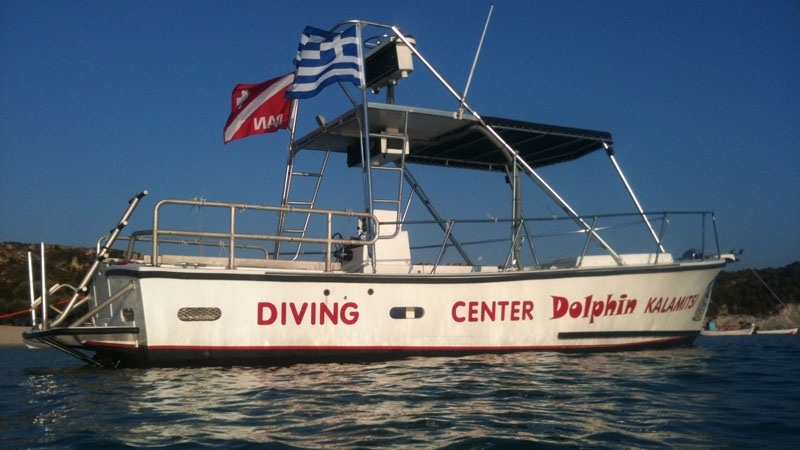 Dolphin Diving Center in Kalamitsi is one of Halkidiki’s most renowned diving resorts. 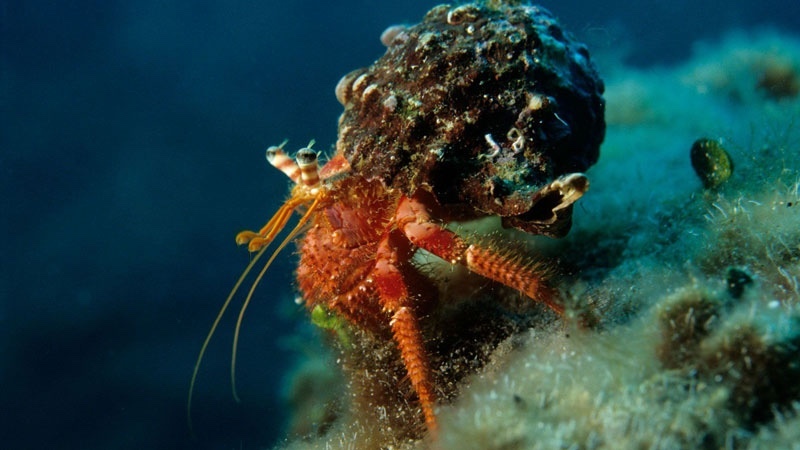 Explore the beauty of the Aegean with it’s fascinating colourful underwater world. 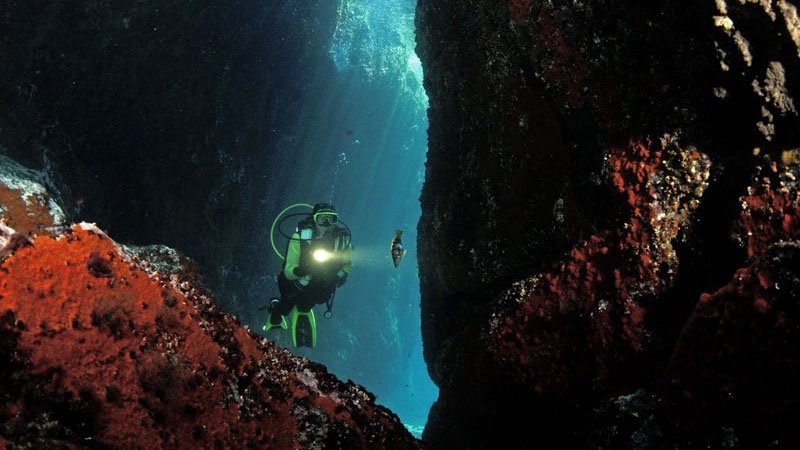 We are an authorized PADI diving centre in Sithonia, Halkidiki, that offers training for all levels. 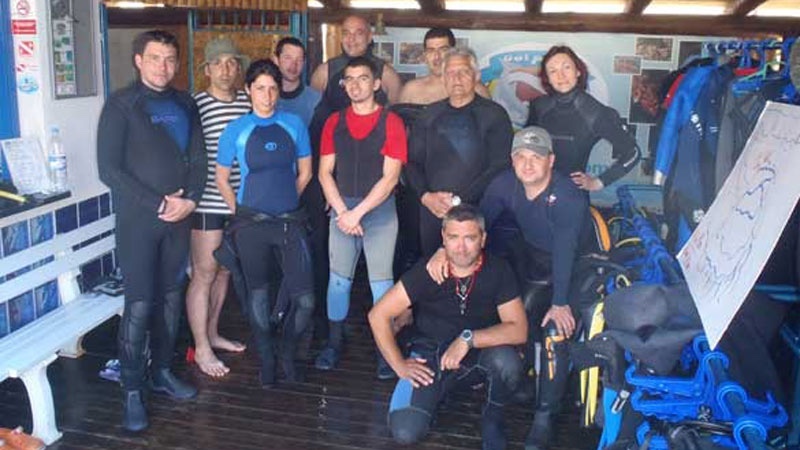 Whether you are just curious of the the sport, a beginner, or advanced – our dive masters will look after your safety and are able to speak English, German and Greek. 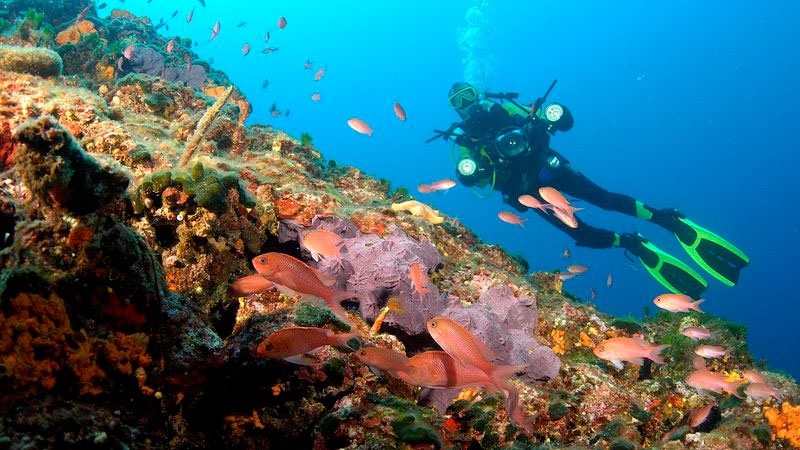 We offer more than 20 dive spots that suit all levels of skill and difficulty, such as open water dives, walls, reefs, caves and shipwrecks. 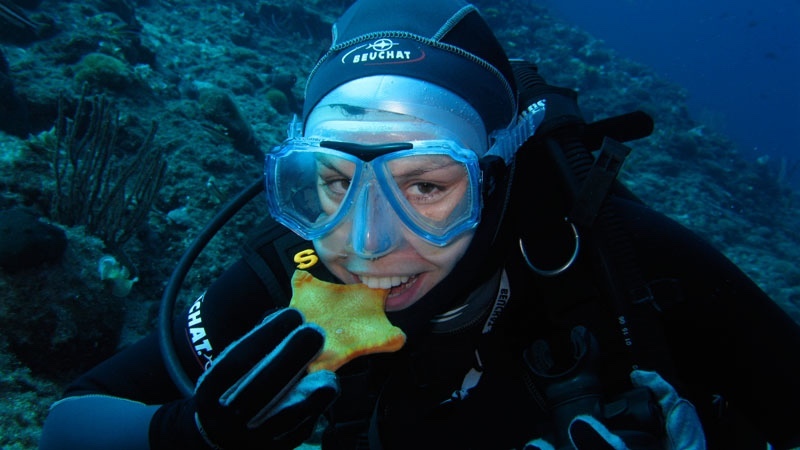 The fauna and flora in this part of the Aegean is very rich with an abundant variety of fish and both soft and hard coral. 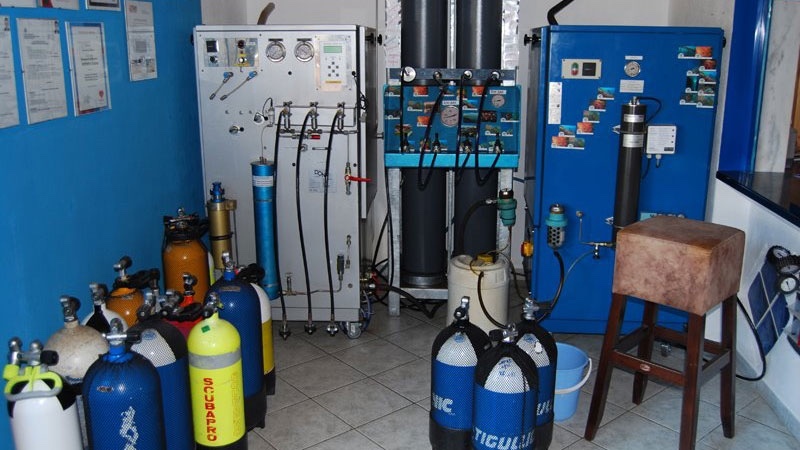 Experienced divers with their own equipment are free to join us on dives but we can also equip you completely with the best and safest modern equipment. 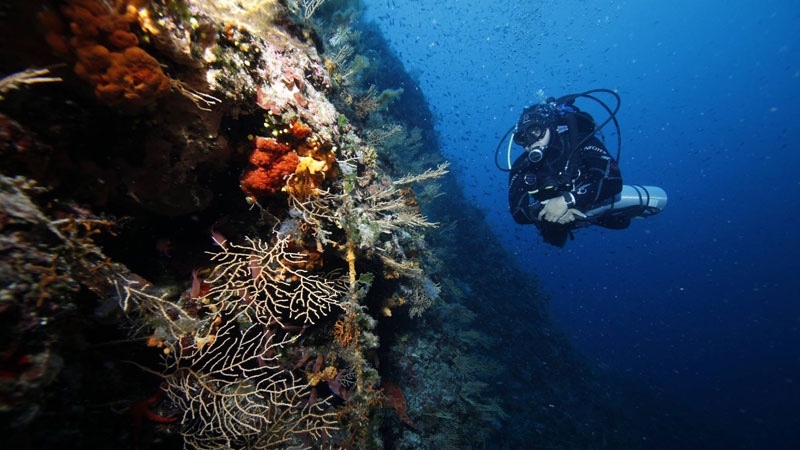 The divers have the opportunity to stay in a studio or bungalow at Porto Kalamitsi. 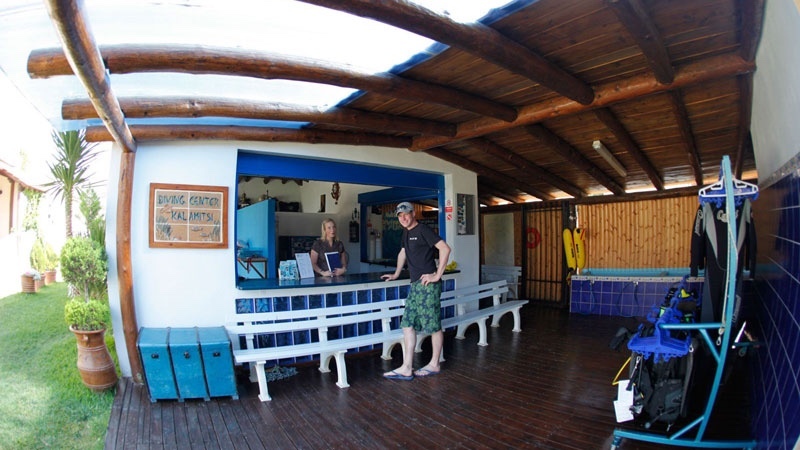 Relax at our dive bar or in one of the many restaurants close by. 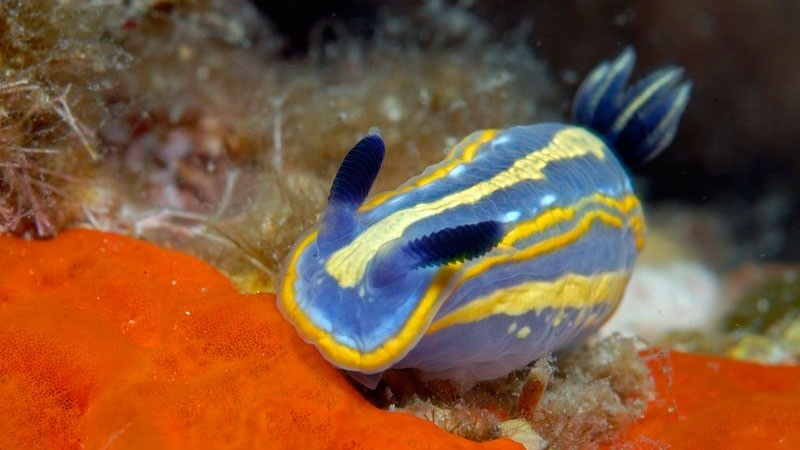 A certified PADI-instructor will introduce you to the world of diving. 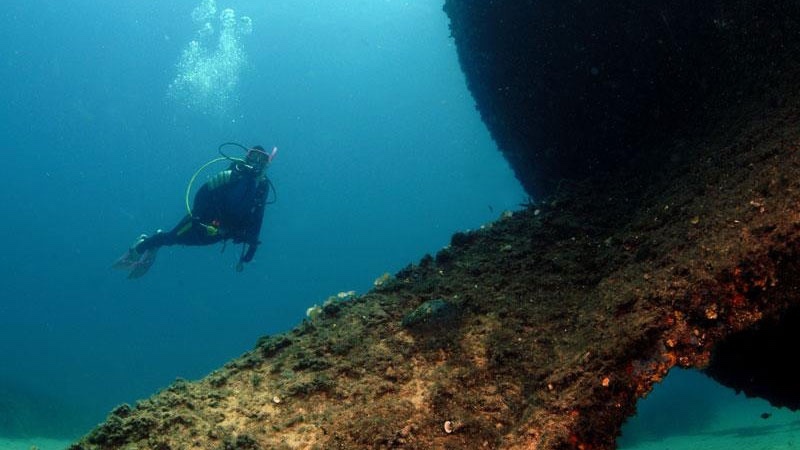 After the initial training and safety procedures, you will take a test jump into the sea. 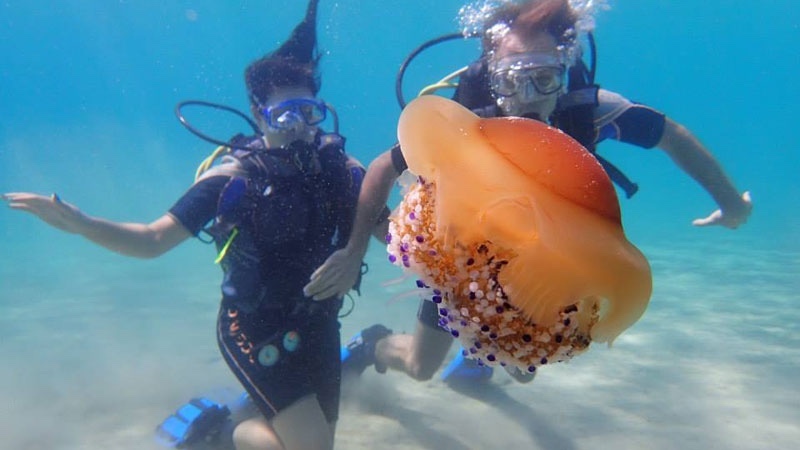 We guarantee that this experience will leave you wanting to come back for more. 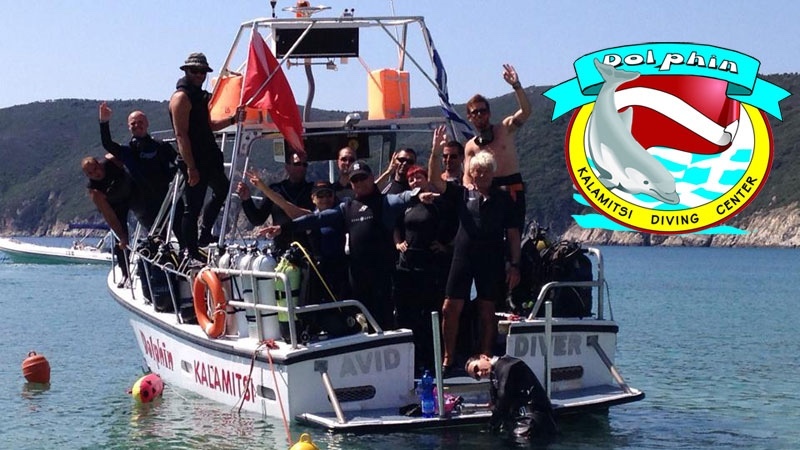 In 4 – 6 days our Dolphin – team will make you a professional PADI open water diver (400 euros). On completion you will receive all official documents and licenses. 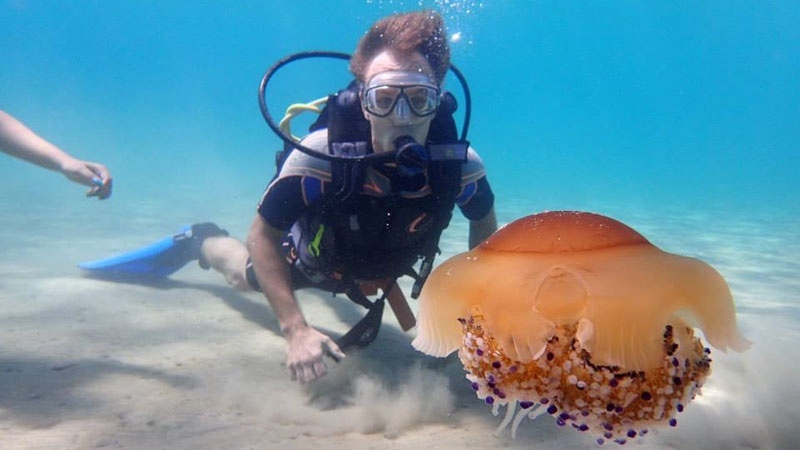 We offer all PADI courses from open water diver to PADI dive master. For prices – please contact us. 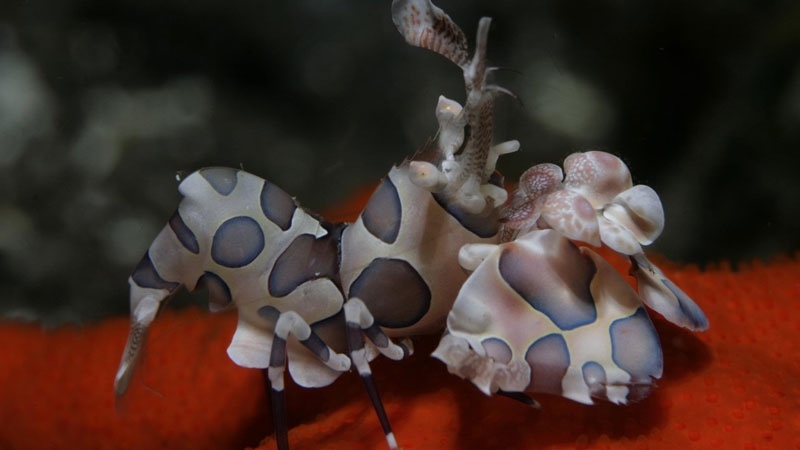 Special prices for diving packages and also group-rates.